Sensor: Polyphenylene Sulphide (PPS). Integral Junction Box: Impact resistant Nylon. Supplied with an integral pre-wired junction box, the detector can be installed using conduit or cable and glands depending on individual site standards. Two basic arrangements are provided. Flammable detectors offer mV bridge output for use with dedicated gas control systems (such as Unipoint) and are certified under ATEX for use in potentially explosive atmospheres. Toxic and Oxygen detectors are designed for use in non-explosive atmospheres. They are 2 wire 4-20mA loop powered and can be used with PLC or dedicated gas control systems. Toxic and Oxygen versions of Signalpoint also provide a local LED indication of their status; periodic green flash (OK), flashing amber (warning) and flashing red (alarm). Seconds count and so the front-end sensor design ensures fast speed of response even with ‘sticky’ gases. are free to complete electrical connections via the M20 clearance cable/conduit entry. Maintenance requirements are kept simple and to a minimum. Normally used with the Honeywell Analytics range of industrial controllers, all user adjustments are made at the controller as required. At the end of their operating life, simply replace the sensor before re-configuring the controller. Sensor exchange kits are available to replace the electrochemical sensors used in the toxic and Oxygen detectors. 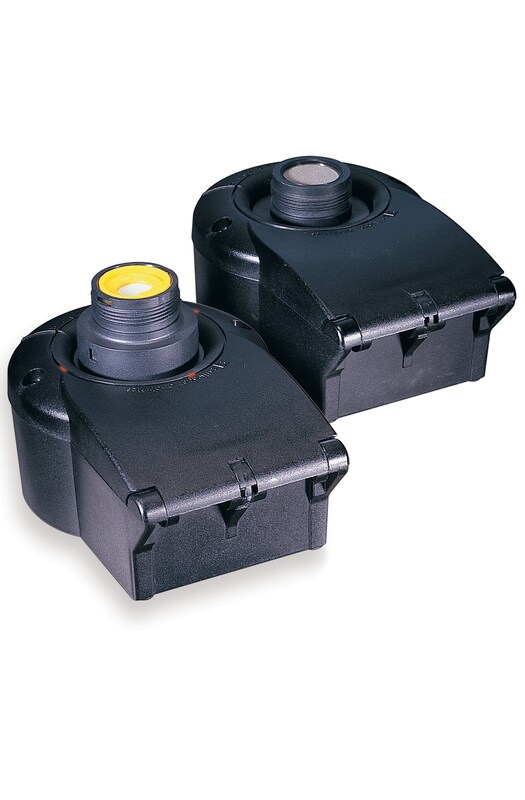 The flammable sensor is simply replaced by fitting a new lid complete with sensing element. Signalpoint offers low cost, easy installation and simple maintenance. As part of any Honeywell Analytics gas detection system you are assured of being surrounded by gas detection equipment you can trust to keep you safe. * Oxygen detection products must only be used to detect Oxygen depletion in air.